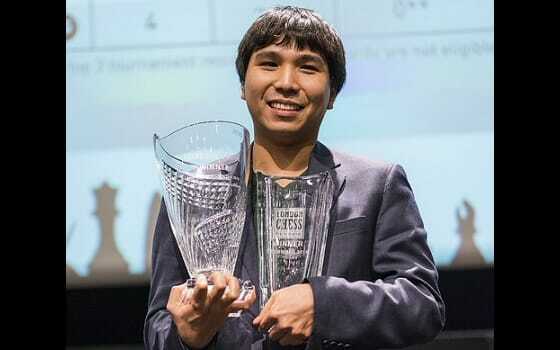 Many congratulations to Wesley So, winner of both the London Chess Classic and the Grand Chess Tour! 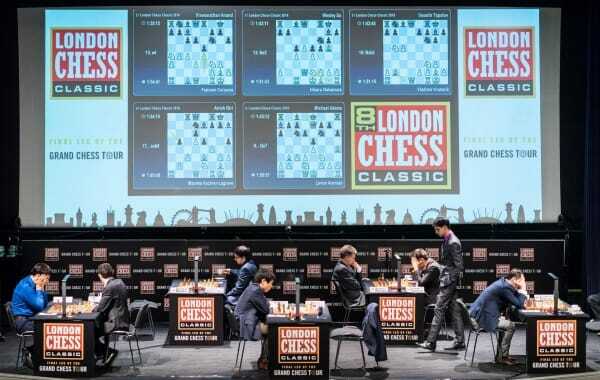 The 2016 edition of the London Chess Classic ended with both a bang and a whimper as Veselin Topalov scored his first win of the tournament in the 6th hour of play and Wesley So effortlessly steered his final game towards a draw. Earlier in the afternoon the man of the moment, Wesly So, had won both the LCC and the GCT, to scoop the $100,000 tour bonus. 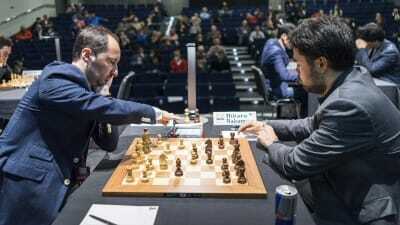 The second prize of $50,000 went to his compatriot Hikaru Nakamura as Caruana completed an all-American podium. The Super Rapidplay meanwhile saw the triumph of Valentina Gunina, who left 44 fellow GMs behind her as she stormed to a stellar 9/10 score.